Galway auctioneers and estate agency, Mullery Auctioneers, has reported a strong interest in all properties in the Barna area. Mullerys has recently sold a number of properties the area, including one of Galway’s finest residential properties. 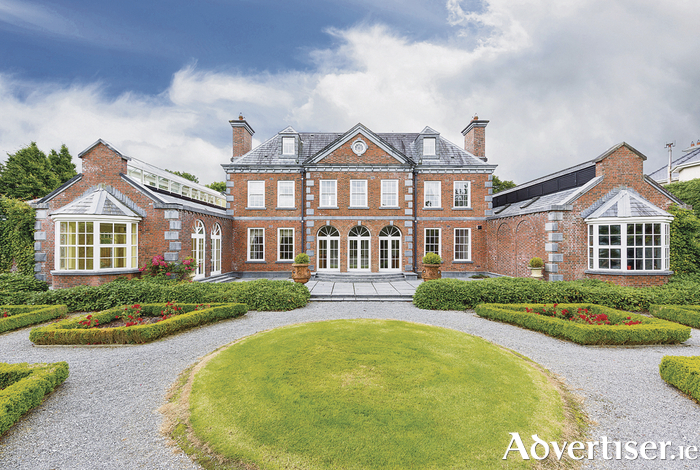 Barna Gardens is a magnificent brick detached residence extending to more than 7,500sq feet, set in approximately one acre of stunning walled gardens and bordered to the rear with its own stream. The property boasts its own indoor swimming pool and stables. Mike Mullery, who handled the sale, described the property as a one-off exceptional property. Other recent sales in Barna by Mullery Auctioneers include an architecturally-designed home in the Cnoc Fraoigh development. This superb property boasts a stunning design and a south facing rear garden. Mr Mullery reported very strong interest in the property which sold for in excess of 10 per cent above the asking price. A third property in the popular An Creagan development in the heart of the village attracted enormous interest. The four bedroom end-of-terrace property is ideally positioned overlooking a green area within the development. Again, this property achieved around 10 per cent above the asking price. Mr Mullery, who handled the sales, says there is enormous interest in properties in the Barna area from smaller homes to larger family homes. Anyone considering selling their property, contact Mullery Auctioneers 091 567275. Page generated in 0.1222 seconds.